We are the home of buying cheap print online. 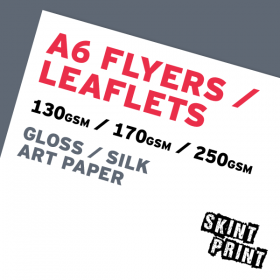 Not only are our stationary, leaflet and flyer printing prices the lowest around, but our cheap print is top quality and fully colour certified. 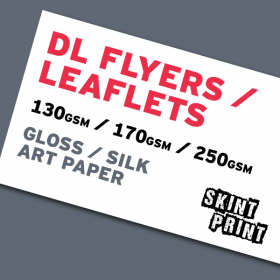 We only use high quality inks, paper and printing presses. What's more we offer the very best in service and user experience for online printed stationary, flyers and leaflets. Premium 130gsm / 170gsm / 250gsm FSC paper with Gloss or Silk finish Standard A4 size.. Premium 130gsm / 170gsm / 250gsm FSC paper with Gloss or Silk finish Standard A3 size..